Glen Eira Probus is a combined club of men and women members of the Glen Eira community and the number of members has, since the early years, hovered around the 100 mark. The club endeavours to maintain a reasonable balance between male and female members. However, the attrition rate for male members has proven to be higher. It means that the females hold the balance of numbers at the moment. 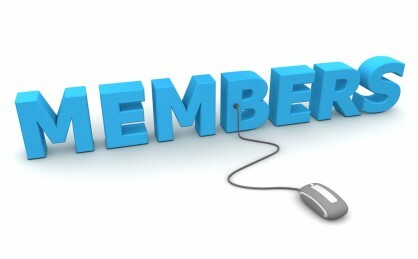 Potential Members are encouraged to attend up to three monthly meetings as a guest to evaluate their interest in club activities & membership. Members should be aged 55 years and over and be retired or semi-retired. We are always on the lookout for new members . There is no waiting list. The annual fee covers the cost of the monthly meeting and guest speaker, but does not include the cost of excursions or dine outs. However these costs are kept at reasonable levels so that all members may participate. The joining fee payable by a member on admission is $25 and the annual subscription payable by members is $35 and is due on the 1st April each year. The club arranges a range of activities for members. The club encourages the strongest level of participation in these because they reflect the very essence of the club whose basic tenets are fellowship, friendship and fun. Click here for details of our activities.